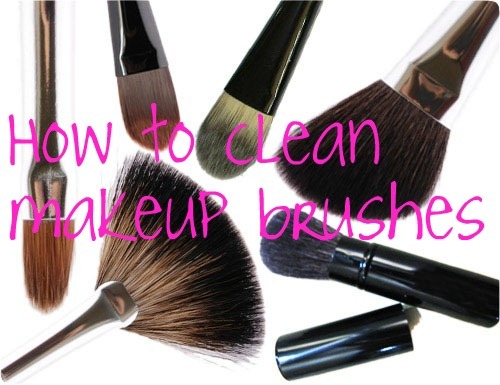 A dirty makeup brush can mean more acne because every time you use it you’re potentially picking up toxins, dead skin cells, oils and bacteria that are sitting on your skin. Especially if you’ve been using your brush when you’ve got active acne. Anything you touch your face with or apply to your face should be clean, c so keeping your makeup brush toxin-free is essential. 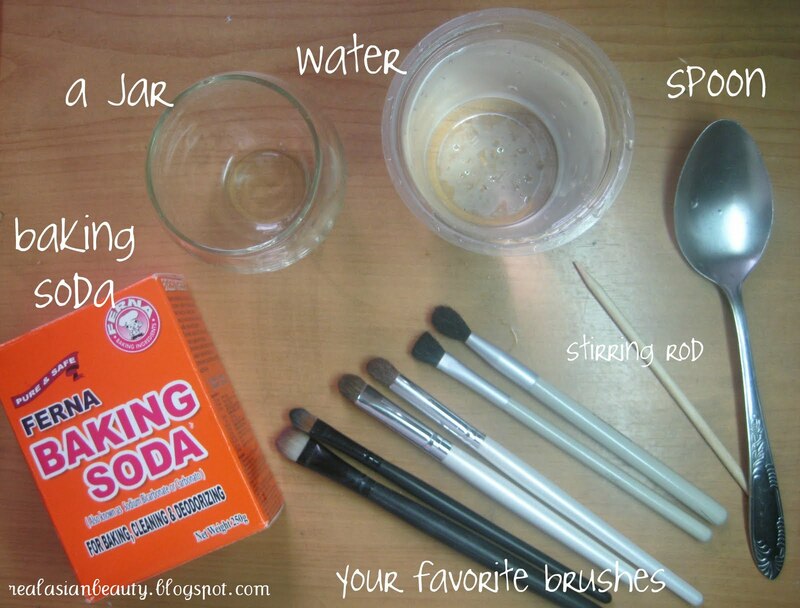 For keep your makeup brushes dirt free try soaking them in water with baking soda. Remove natural oil build-up and hair product residue by soaking combs and brushes in a solution of one teaspoon of baking soda in a small basin of warm water. 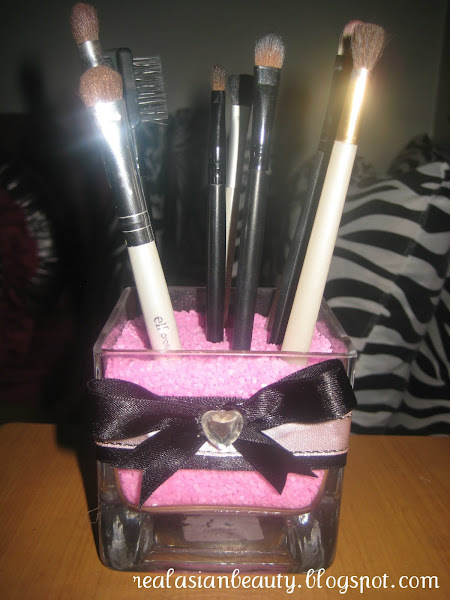 When you're done, allow your brushes to dry. You’ll need to first get the excess water out of the brush by gently squeezing the bristles from base to tip. Then leave the brushes to air dry on a towel. 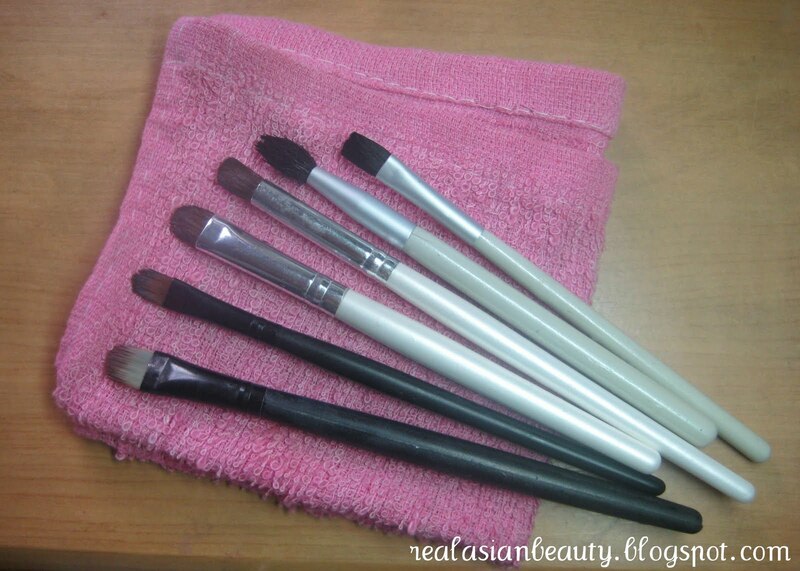 Make sure you leave your brushes to lie flat while drying. If you stand them up to dry with the bristles facing the ceiling, then water will run down to the base which can mess with the glue that fastens the bristles into place. So it’s best if you lie your brushes flat on a towel or air dry. Weekly is the best but fortnightly is okay too if you forget. Regular brush washing will also be great for your skin’s health, and it will make my beautiful brush last a lot longer, especially if you invested in high end make up brushes. Please don't forget to follow this blog to be updated with photos, stories and tutorials. Comment below and I'll get to you as soon as I can.